Artisan Homebrew will be closed Sunday April 21 for Easter. Like us on Facebook for up to date announcements and live interaction! Spring is right around the corner and the time to plant your hops is as well. I'll be putting in the order to the farm for a fresh crop of Hop Rhizomes soon. 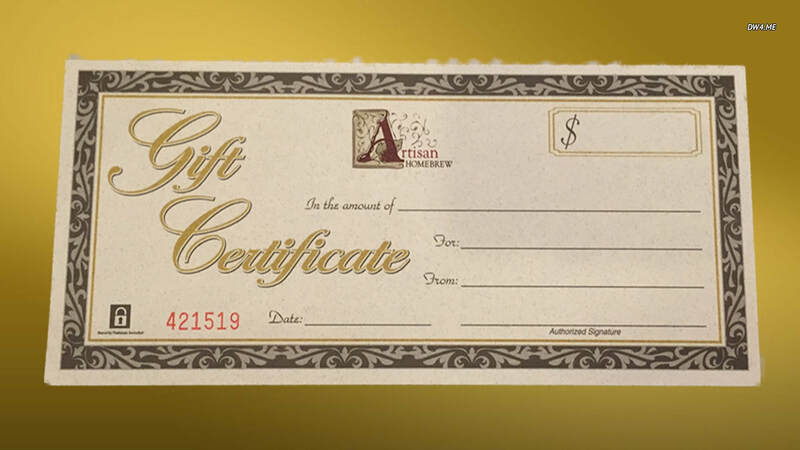 Please reserve the ones you want by sending Artisan Homebrew a facebook message or call the shop, (610)873-HOPS. You can also email your order to Fred@ArtisanHomebrew.org. This year's selection is Cascade, Centennial, Crystal, Chinook, Columbus, Comet, Galena, Golding, Magnum, Mt. Hood, Nugget and Sterling. 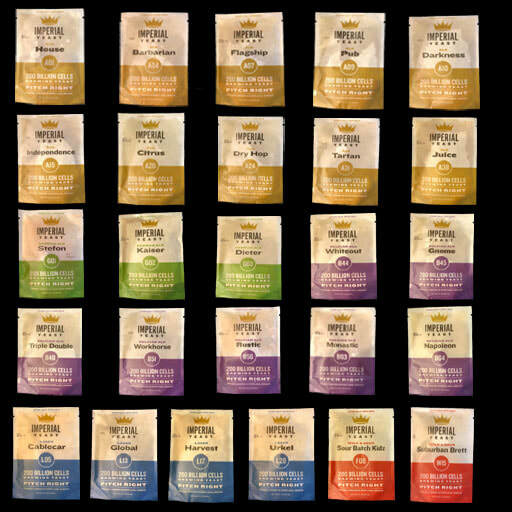 We have expanded our selection of the 200 billion cell count Imperial yeast. For a detailed description of the strains​​, click HERE. This is the new website for Artisan Homebrew. You are in the right place! Take a tour and dig into some of the features this site offers. The home page will be where we primarily post announcements, specials and important notes along with miscellaneous items of interest. GrainFather! All in one All-Grain system sold here at Artisan. It's electric! Brew in your Kitchen or just about anywhere in your house. You just need an electric outlet. Does a full 5 gallon batch. Come check out the shop demo system and ask questions. Very competitive pricing. Ball lock corny kegs. Cleaned, refurbished and tested to hold pressure. Weyermann Malts! Simply the best German Malts you can get your hands on. We carry a very comprehensive selection here at the shop ranging from base malts to specialty malts, including the new arrivals Carared and CaraRye. Cryo Hops are lupulin powder. It's basically all the lupulin separated from the vegetal matter of the hop plant. More intense hop flavor and aroma is the result without the grassiness. 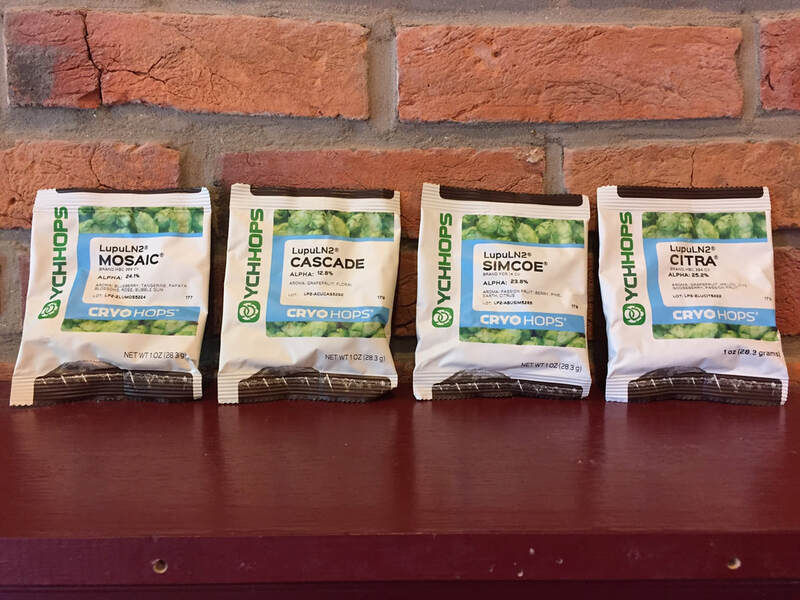 1 oz of the cryo hops is roughly the same strength as 2-2.5 oz of pellet hops. Limited supply means limited amount that can be purchased at a time. Perfect Gift For The Aspiring Brewer! 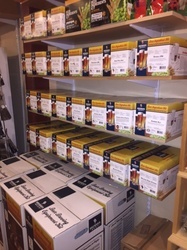 We have a large selection of Beer Kits and Wine Kits available. We also have all inclusive equipment kits that will give most everything you need to get brewing and wine making. Can't find a beer kit to meet your tastes? We can put together any ingredient package from scratch! This is the place to get your beer and wine making hobby started!